 Looking for an Apartment in Warner Robins? If you are looking for a nice place to call home in Warner Robins, Georgia then Anthos at Lexington Place is the last place you need to look. 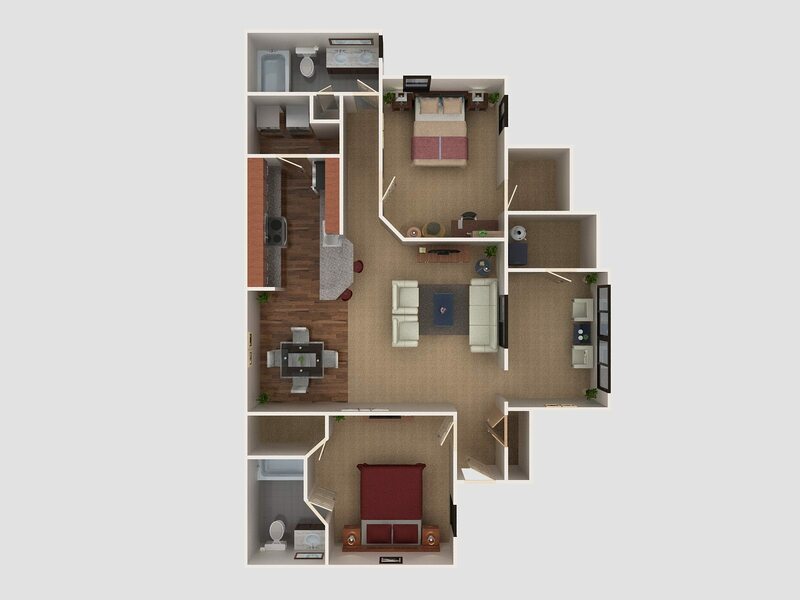 While there are many benefits to renting an apartment here at Lexington Place that we can talk about, we’re going to focus on the one thing we think you’ll enjoy in this very moment. 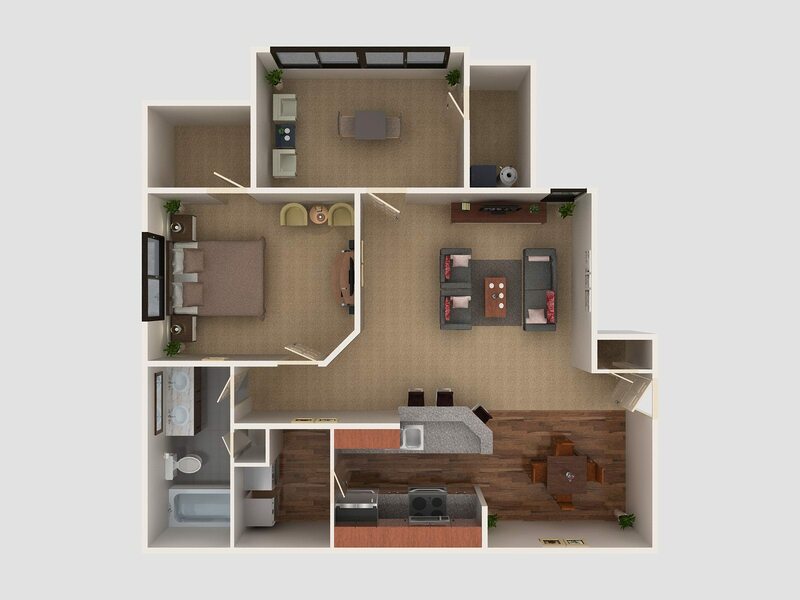 The one thing we’re referring to is the floor plans seen below. 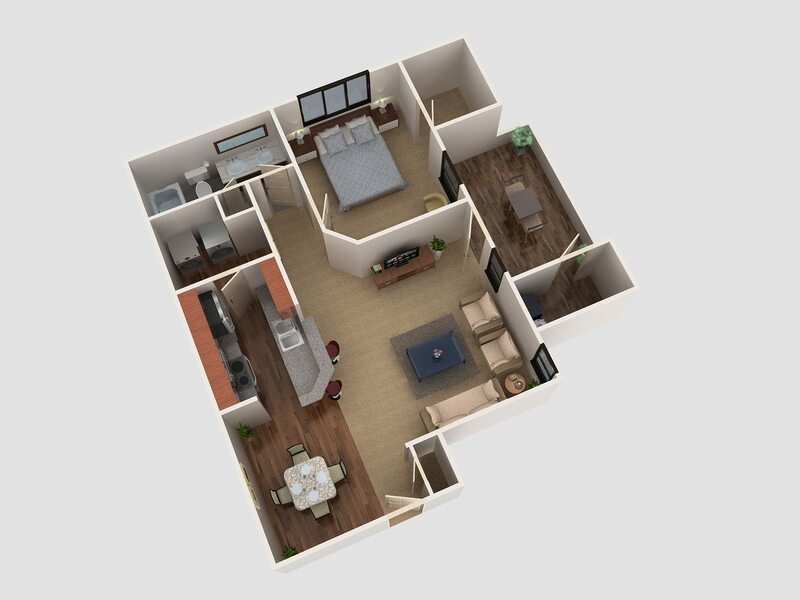 We understand how important it is to see what the apartment layout looks like when you’re trying to find a home, so we took it a step further and created 3D Floor Plans in hopes that it would help you imagine what life could be like here at Lexington Place. 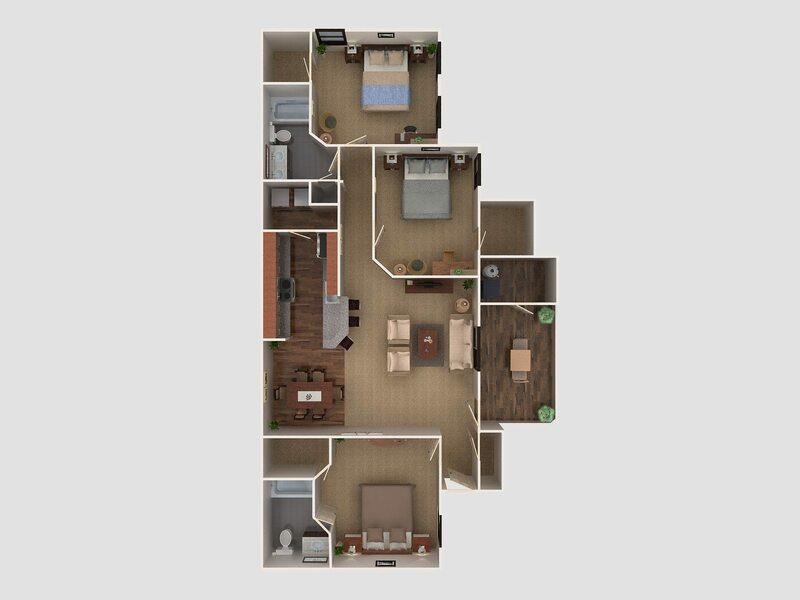 If you like what you see and want to learn more about Anthos at Lexington Place, please click here. If you’ve seen enough and just want to Schedule A Tour, please click here.